RUDN University is a multidisciplinary higher educational institution with more than 30,000 undergraduate, graduate and postdoctoral students from 154 countries. Ethnic diversity is our distinctive feature. The multilevel system of higher education (Bachelors, Masters, PhD graduates, and residency trainees), 5 faculties, 11 institutes and 1 academy ensure the widest opportunities for high-quality education. 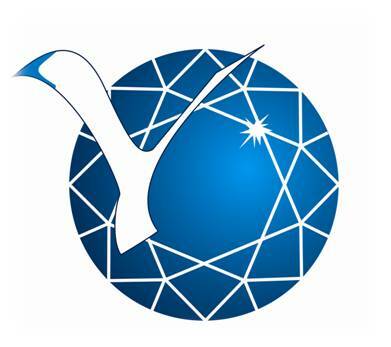 Uniting people of different cultures by knowledge RUDN University creates leaders to make the World better. Discover the World in one University! 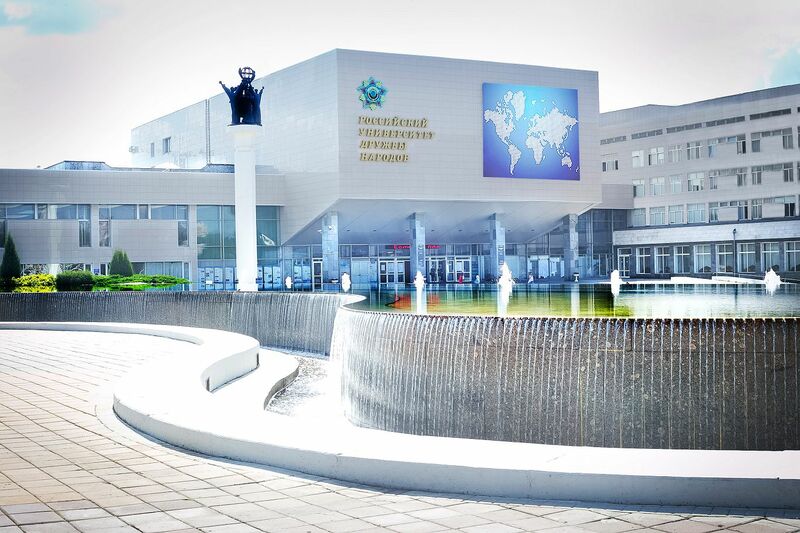 RUDN University was founded on 5 February, 1960 by the USSR Government. On 22 February, 1961, the University was named after Patrice Lumumba — one of the symbols of the African peoples’ fight for independence. Professor Sergey Vasilievich Rumiantsev, Doctor of engineering, Honored scientist of the RF, was the first Rector of the University. He took an active part in the foundation of the University and remained its Rector till 1970. In 1960, Russian language studies for international students started at the preparatory Faculty. 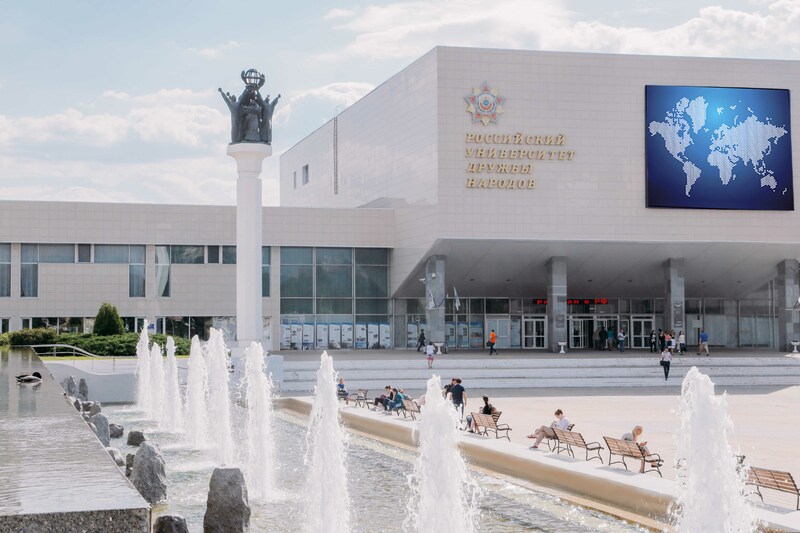 On 1 September, the Russian language studies were introduced at the six main faculties of the RUDN (Engineering faculty, faculty of History and philology, Medical faculty, Agricultural faculty, faculty of Science, faculty of Law and economics). The first 288 students from 47 countries graduated in 1965. Around that time international construction teams started to appear, the first student teams of KVN (a Russian improvisation comedy show «Club of the Merry and Inventive People») were organized (later on, the PFUR KVN team became one of the most famous teams in the country). In 1966, construction of a new campus in the South-West district of Moscow was started. Professor Vladimir Frantsevich Stanis, Honored scientist of the RF, Doctor of economics, became the second Rector of the RUDN University. It was he who proclaimed the «cult of knowledge» at the University, heading it from 1970 to 1993. In this period, the RUDN University became a major international scientific and educational centre. By 1975, the University had more than 5600 graduates, among them 4250 people from 89 foreign countries. That year, the University was awarded the Peoples’ friendship Order for achievements in training experts for Asian, African and Latin America countries. 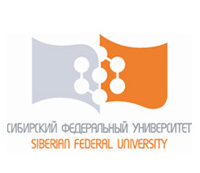 The University’s name was changed to the RUDN University on 5 February, 1992 by the RF Government, which is considered the University’s founder. From 1993 to 1998, RUDN University was headed by Vladimir Mikhailovich Filippov, a 1973 graduate of RUDN University named after Patrice Lumumba. He held the position of the Minister of education of the RF from 1998 to 2004, and was appointed the Primeminister’s Assistant on culture and education in 2004. In the period from 1998 to 2005, PFUR was headed by professor Dmitry Petrovich Bilibin, a 1966 graduate of PFU named after Patrice Lumumba, Honored scientist of the RF, Doctor of medical sciences. He was acting Rector till 2004, and was elected Rector of the University in 2004. V.M. Filippov, professor, Doctor of sciences in physics and mathematics, member of the Presidium of the Russian academy of education, was reelected Rector of the RUDN University on 4 March, 2005, and has headed the University since then. 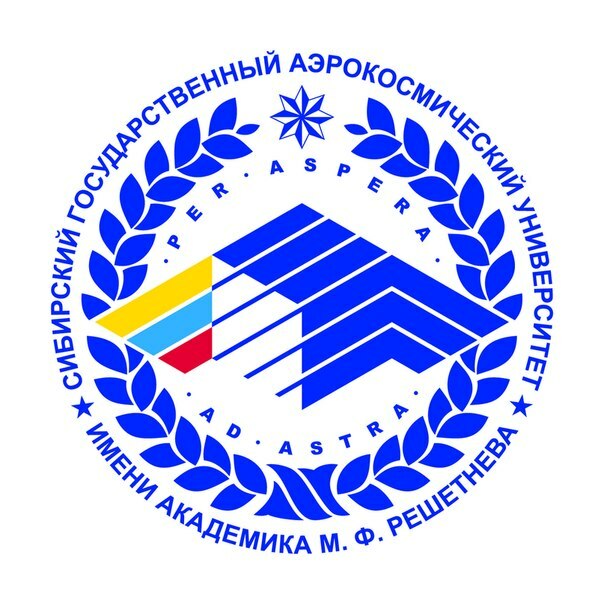 The 1990’s saw the creation of new faculties and Institutes: Ecological faculty, faculty of Economics, faculty of Law, Philological faculty, faculty of Humanities and social sciences, faculty of Refresher training for health care professionals, Institute of Foreign languages, Institute of Distance learning, Institute of Hospitality business and tourism, Institute of Gravitation and cosmology. The University also developed systems of pre-university and further professional education. 2006 was marked by a 50000th diploma of RUDN University, received by Jose Atinensia Villagomez, Engineering faculty graduate from Ecuador. Many foreign and Russian political and public figures and outstanding scholars and scientists became RUDN Emeritus Professors. Among them are presidents of Namibia, Angola, Sri Lanka and South African Republic, Gabon and Nigeria; prime-ministers Bangladesh, Kazakhstan; UN Chief Executive Officer on Education, Culture and Science; Director of CEPES. 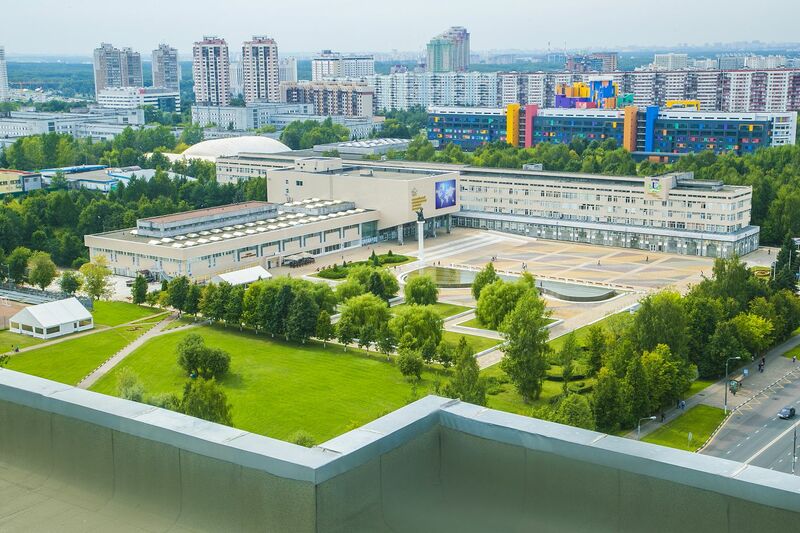 After 50 years of existence, the University is known world-wide as a major academic and research center, many years in top-five Russian universities.